The Islamic State terrorist group is being accused by local government officials of kidnapping over 500 children from the Anbar and Diyala provinces in Iraq, and there is fear that some of the children could be forced to carry out suicide bomb attacks. Farhan Mohammed, a member of Anbar's Provincial Council, told the Turkish news organization Anadolu Agency on Saturday that the Islamic State abducted approximately 400 children in the Anbar towns of Ar Rutba, Al-Qaim, Anah and Rawa in raids that took place over the course of a week. Mohammed further added that he believes more children in the area will be recruited to join ISIS and that they could be used to carry out jihadi attacks. "Daesh [Arabic acronym for ISIS] has kidnapped at least 400 children in the western province of Anbar and taken them to their bases in Iraq and Syria," Mohammed was quoted as saying. Additionally, Kasim Al-Saidi, lieutenant general of the Diyala police force, told the agency that ISIS recruited over 100 children from the Diyala province and he believes they will be used as suicide bombers. 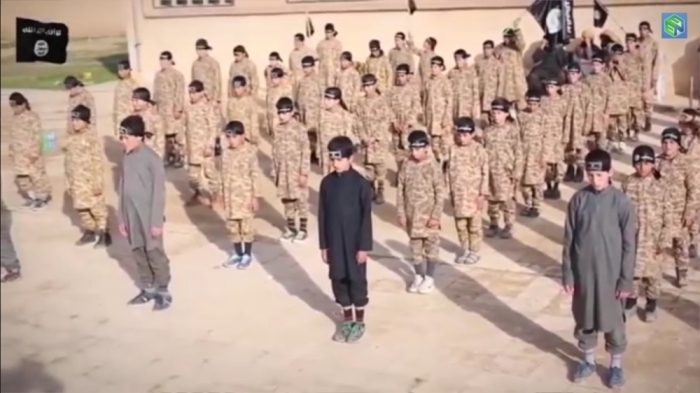 Al-Saidi added that the terrorist group will likely give children military and religious training at jihadi boot camps and that some of the child recruits could be taken to other regions under ISIS control, such as the group's Syrian strongholds. 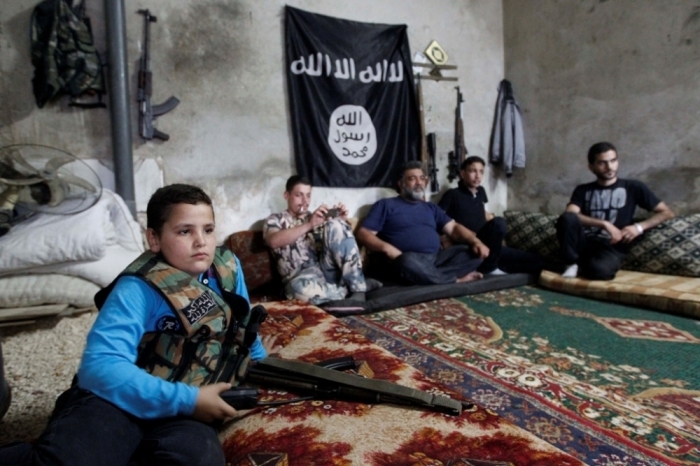 "Daesh has recruited about 100 children under the age of 16," Al-Saidi said. "They are going to brainwash these kids into being suicide bombers." Although Al-Saidi claims that ISIS could use the abducted children as suicide bombers and other reports have indicated that ISIS has trained at least 1,000 children to carry out suicide attacks, Foundation for Defense of Democracies senior fellow and Long War Journal Editor Bill Roggio told The Christian Post on Monday that he believes claims of ISIS using children as suicide bombers are a bit of a stretch. Roggio reasoned that because ISIS has "long lines" of willing adults who want to sacrifice their lives to carry out suicide attacks, it makes little sense for the group to use children to carry out such operations. Roggio further added that it doesn't make sense for ISIS to kidnap children from towns inside its own territory and force them to carry out suicide attacks, adding that there is "no easier way" for ISIS to make enemies inside its self-proclaimed caliphate. In April, Rehab al-Abouda, chair of Iraqi Parliament's Committee for Women, Family and Childhood, said that hundreds of abducted boys have already been used as fighters in battles against Iraqi security forces. Abouda's statement came about a week after it was reported that ISIS kidnapped over 120 children from schools in the northern Nineveh province. The Syrian Observatory for Human Rights reported in late March that ISIS recruited over 400 children to join its military ranks in Syria from Jan. 1 through March 23. "They use children because it is easy to brainwash them," Rami Abdulrahman, the head of the Syrian Observatory, told Reuters. "They can build these children into what they want. They stop them from going to school and send them to IS schools instead."